Tamar W. Shatanof is a founding member of Debbie’s Dream Foundation. She served as Treasurer during its first year and helped obtain its 501(c)(3) tax-exempt status. 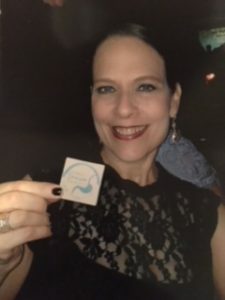 Tami’s involvement in DDF started from a deep friendship with Debbie Zelman and evolved into a passionate commitment of supporting Debbie and DDF’s mission. She earned her Master of Science in Taxation and Bachelors of Science in Accounting from the University of Miami and Emory University. She is also a Certified Public Accountant. Tami credits her most significant accomplishments in raising her three children alongside her husband, Eric.